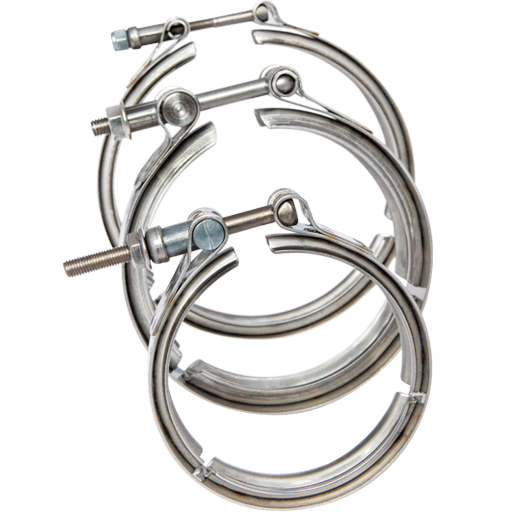 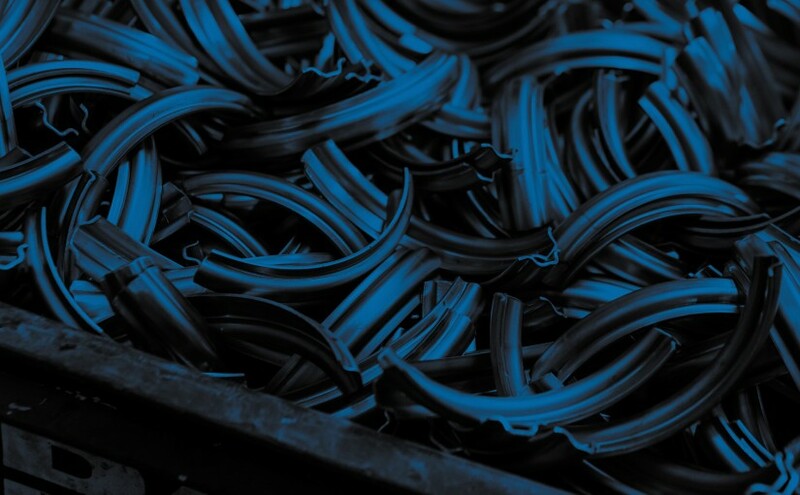 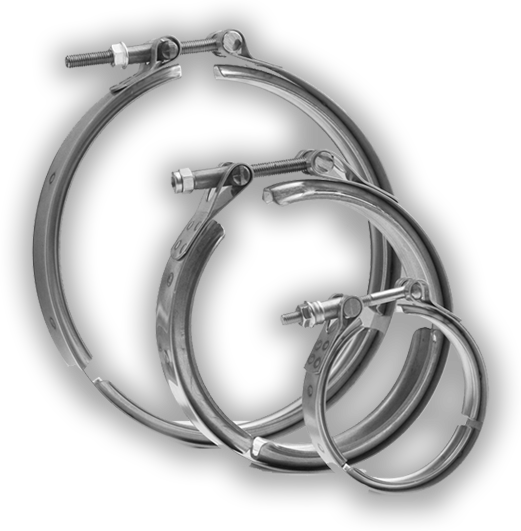 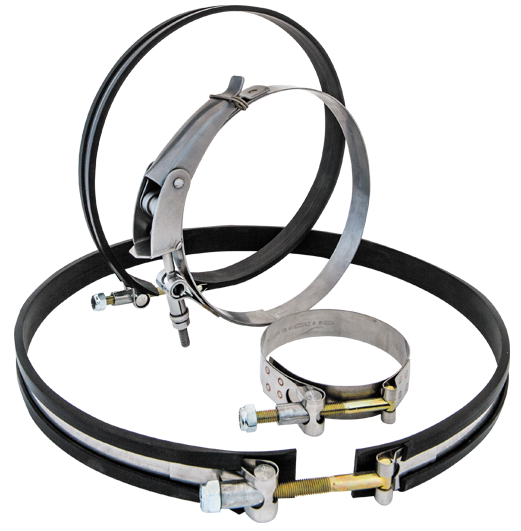 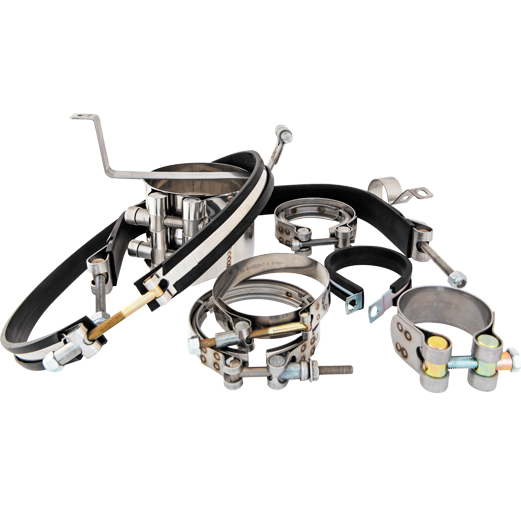 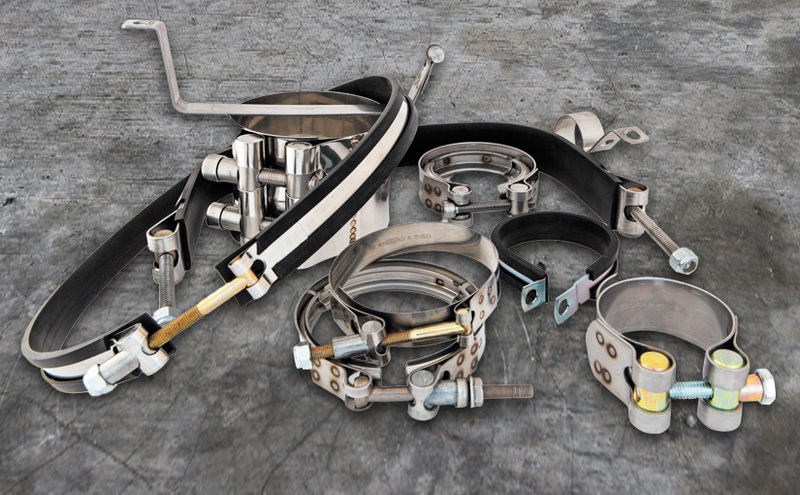 Neophix has been manufacturing clamps and fastenings for over 40 years and is Britain’s longest established manufacturer and market leader. 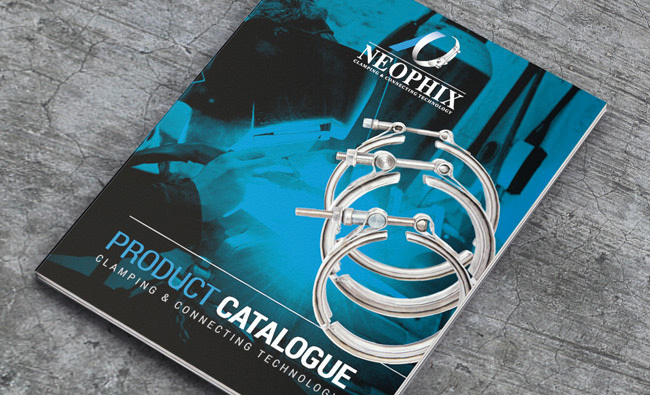 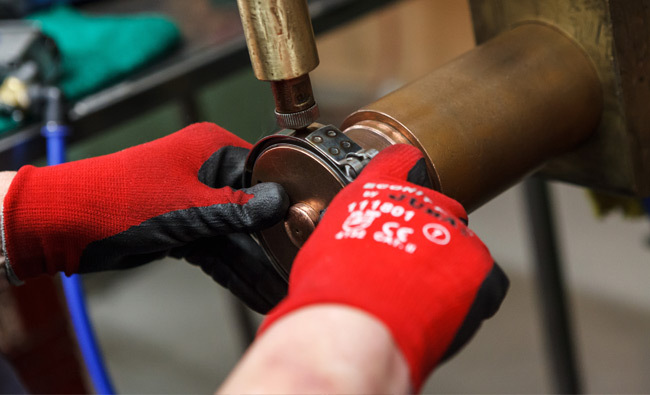 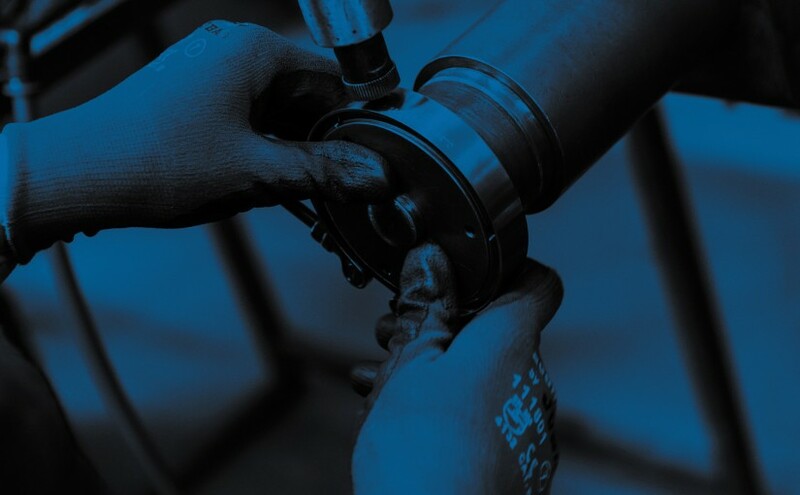 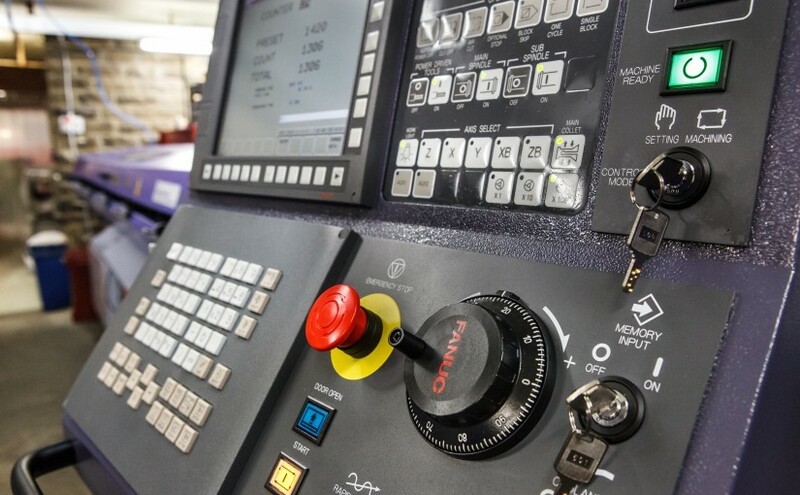 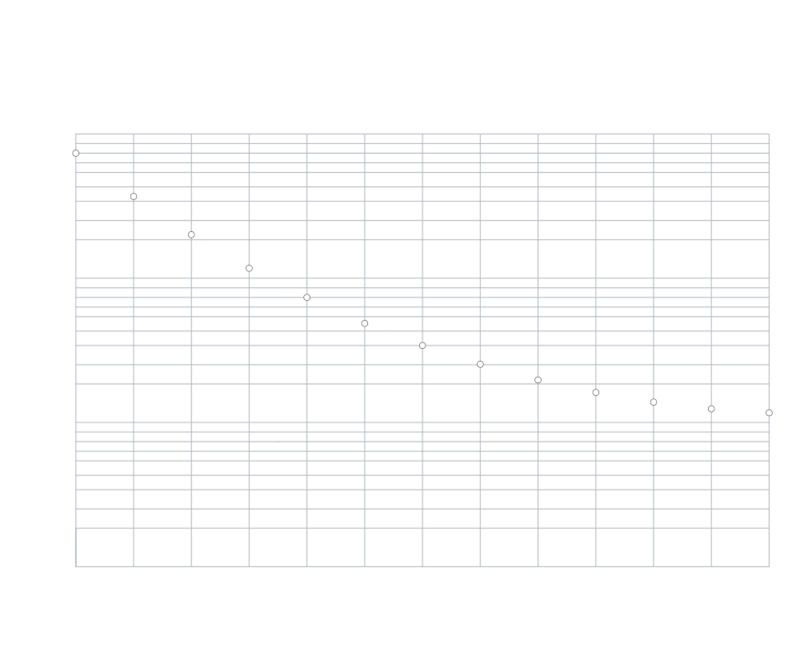 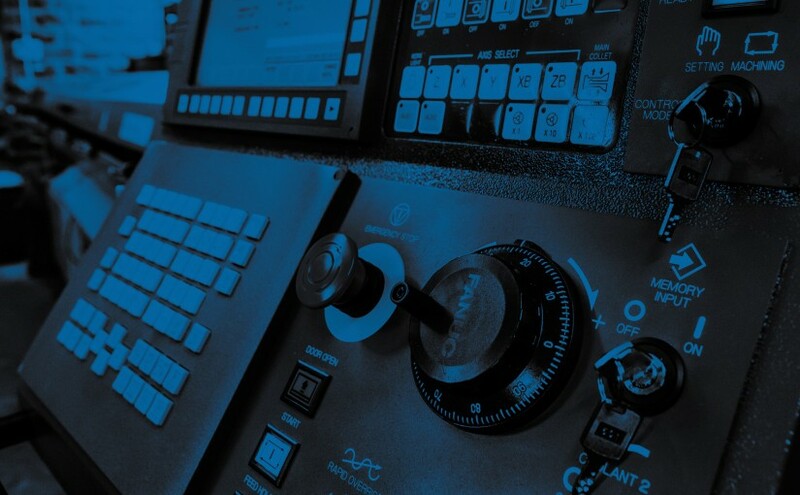 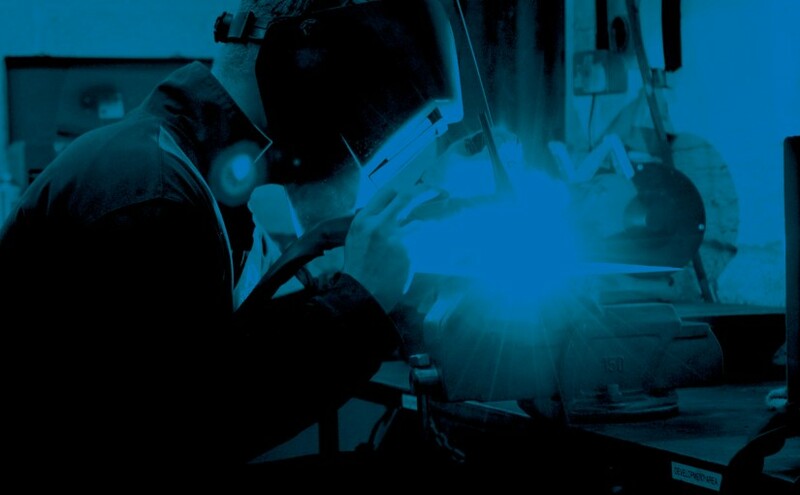 All materials used by Neophix are certified and manufacturing quality is closely monitored throughout, using a combination of in process and final inspection testing. 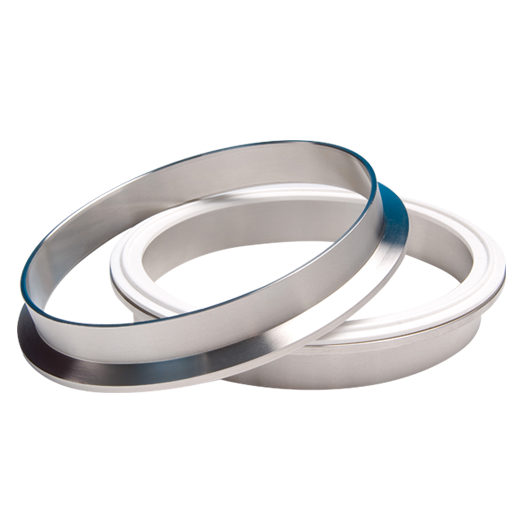 Neophix products are used in many different applications as diverse as Food Processing, Telecommunication, Marine Engines, Nuclear, Mining & Petrochemical industries. 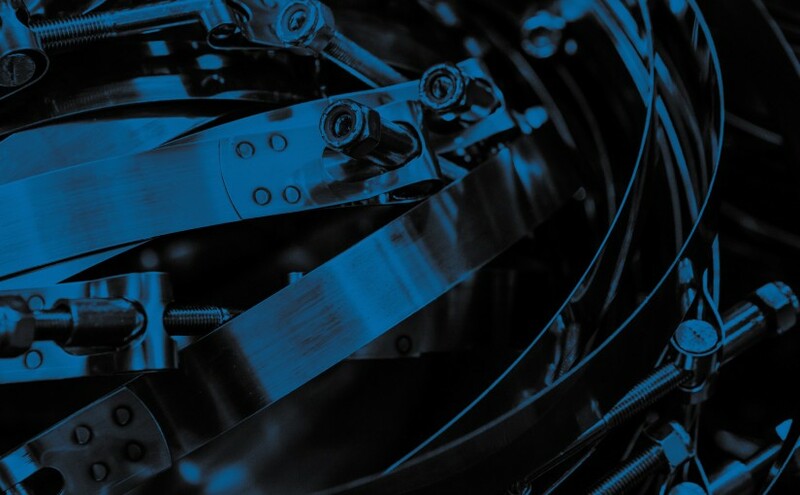 At Neophix we are constantly investing in the latest technology to not only improve our production but to ensure that our company is self sufficient for our fastening requirements.